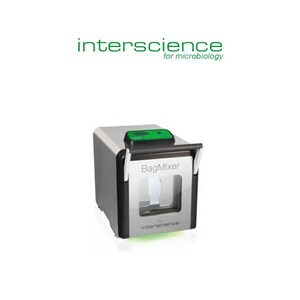 JumboMix 3500 W CC allows quick and easy homogenizing of big samples. To improve blending efficiency and lower preparation time, it is equipped with patented adjustable paddles. 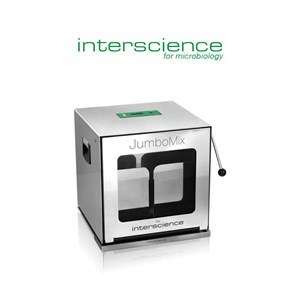 JumboMix 3500 W CC, with its wide window door, ensures permanent control over your blending, for an always perfect result. 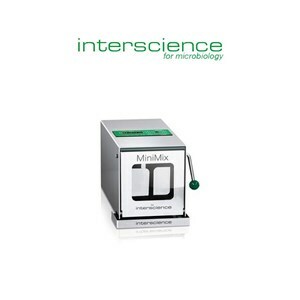 MiniMix® 100 is designed for the blending of small samples up to 10 g. Thanks to the adjustable paddles, the homogenizing is accurate and efficient.